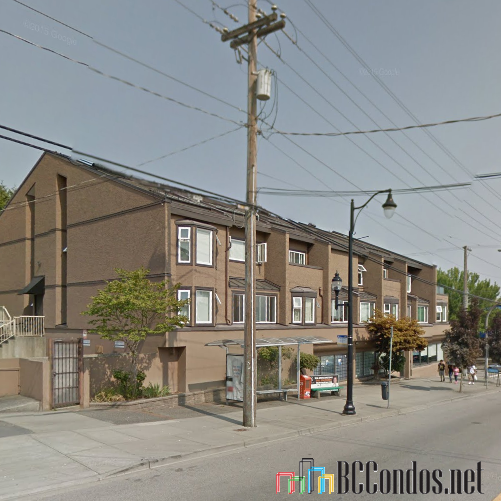 Fraser Gardens - 1169 8 Avenue New Westminster, BC V3M 2R7, NWS1561 - Located in the popular area of Moody Park in New Westminster on the corner of 8 Avenue and 12 Street. 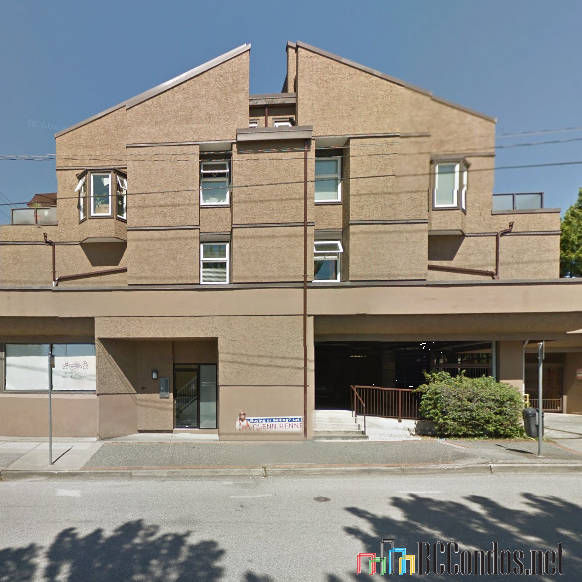 This is a convenient location that is close to all your urban amenities including transit, IGA, restaurants, Royal City Shopping Centre, coffee shops, medical services, schools, library, recreation and more! 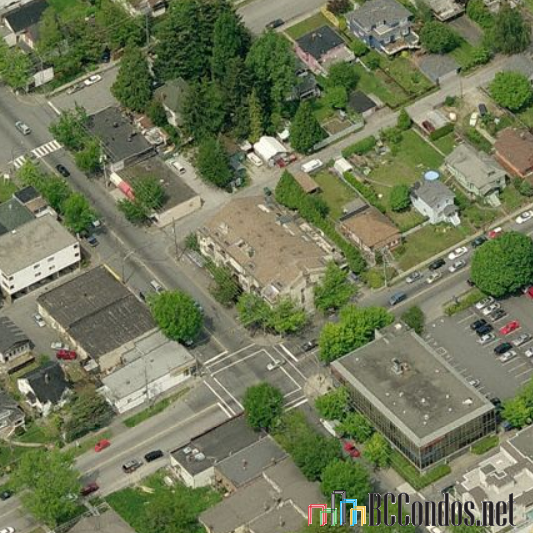 Direct access to highways allows an easy commute to surrounding destinations including Richmond, Ladner and Surrey. 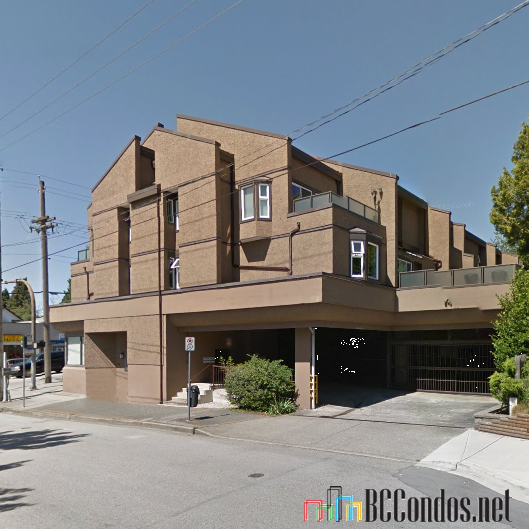 Fraser Gardens offers 3 levels with 18 units quality built by Bosa Development in 1983 that are professionally managed by Coldwell Banker 604-266-1364. Most homes feature spacious living areas, vaulted ceilings, one or two levels and large balconies that are great for BBQ's and relaxing. Lower units are occupied with retail stores. This is a well maintained building with recent updates including full rainscreen in 2010, new windows, updated hallways and a newer roof. Other building features include secured gated parking, shared laundry and visitor parking. This community welcomes all ages, is pet friendly with restrictions and rentals are allowed with restrictions. 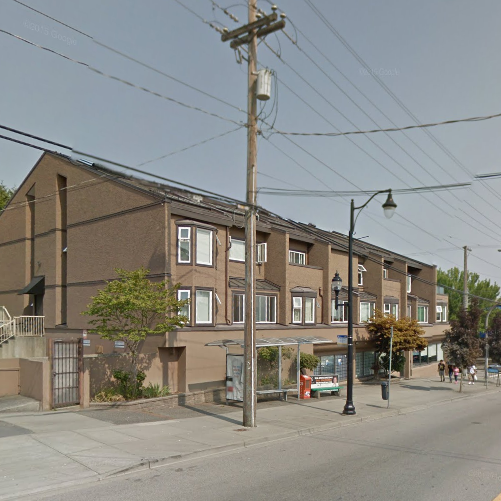 Fraser Gardens offers comfortable and affordable condo living in a great location in New Westminster - Live here! "Sorry there are no listings. Please click here to view Moody Park listings"